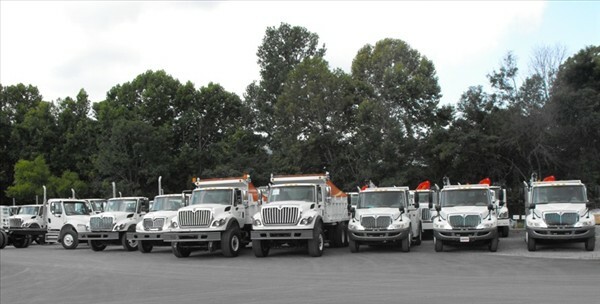 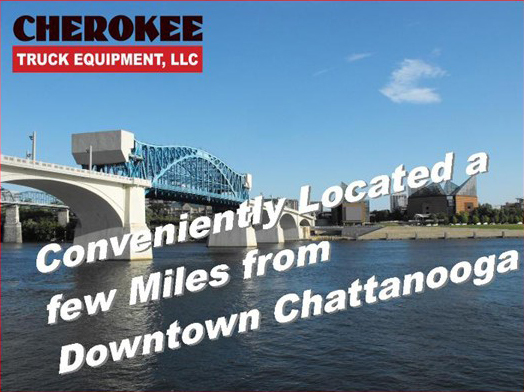 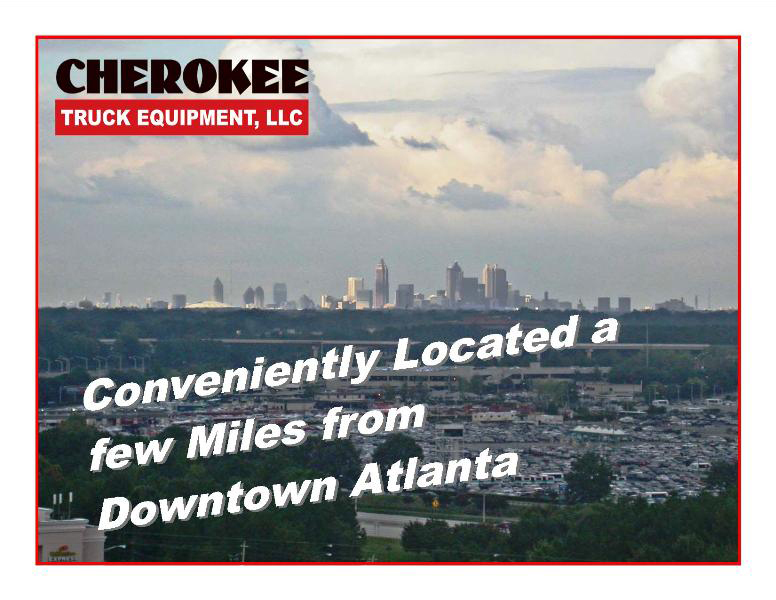 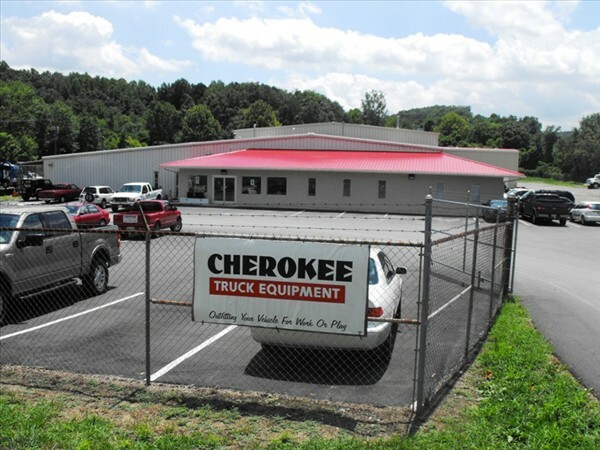 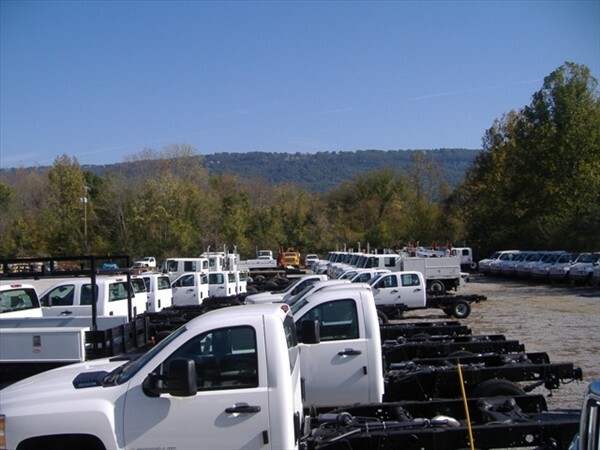 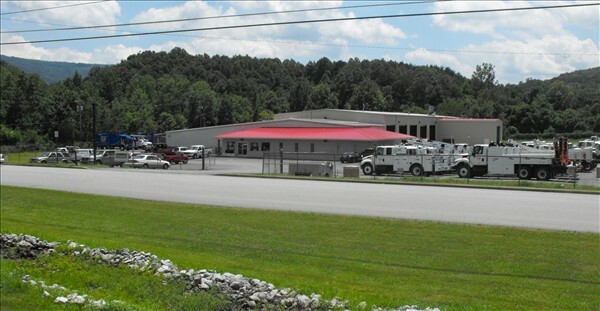 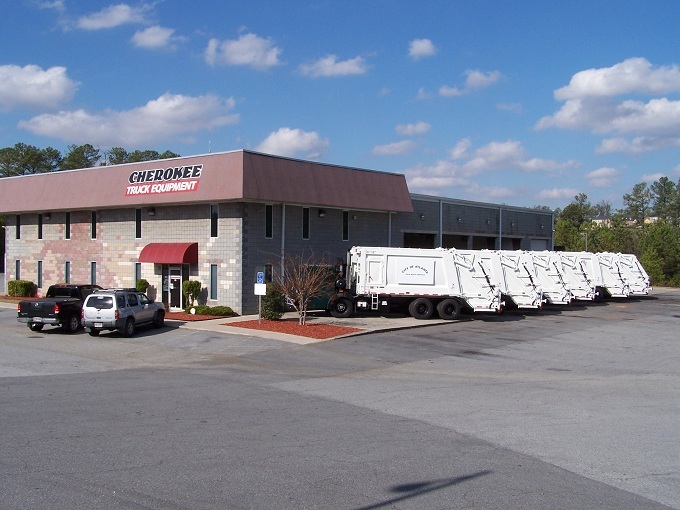 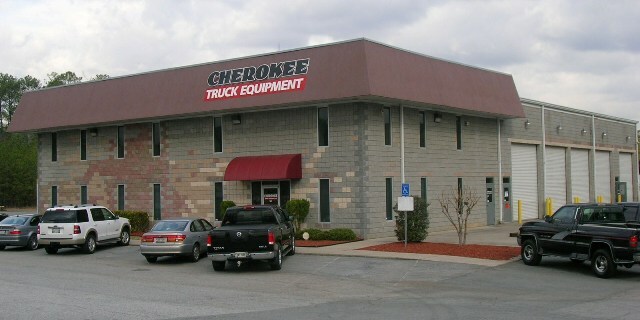 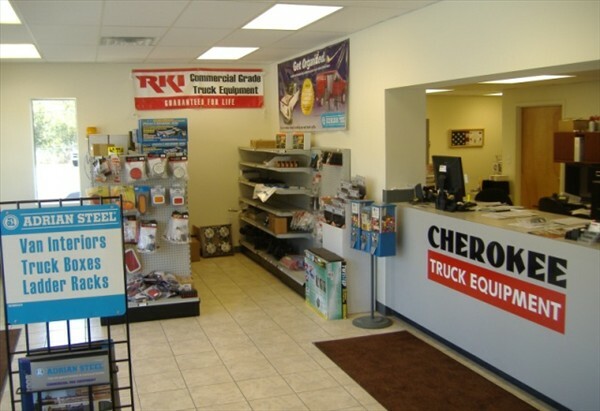 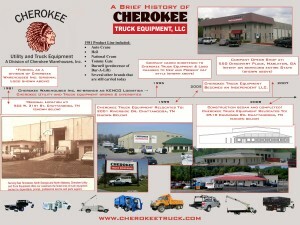 Cherokee Truck Equipment is your source for truck equipment: truck-mounted cranes, aerial buckets, service bodies, lube bodies and more. 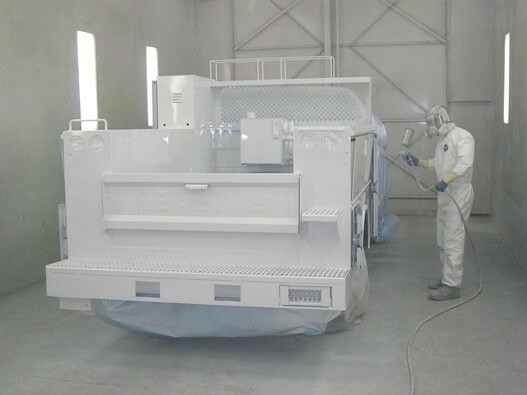 Our commitment is to offer products and services that exceed customer expectations for quality and workmanship, and to deliver these products and services when promised. 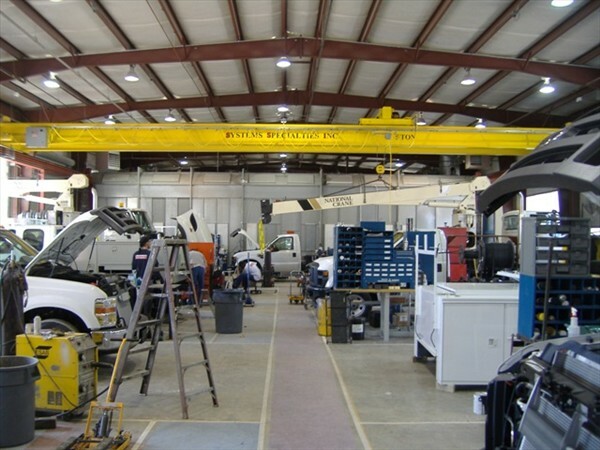 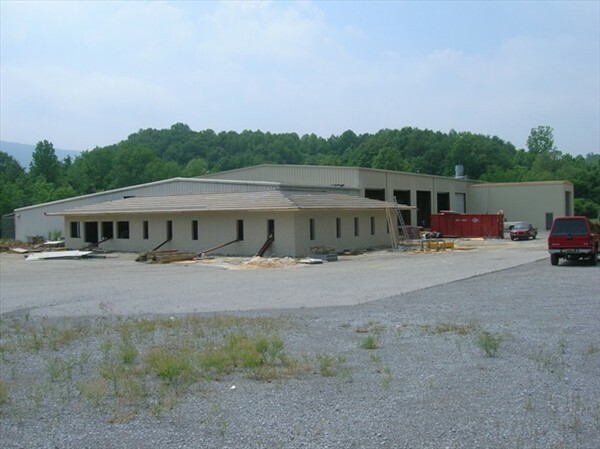 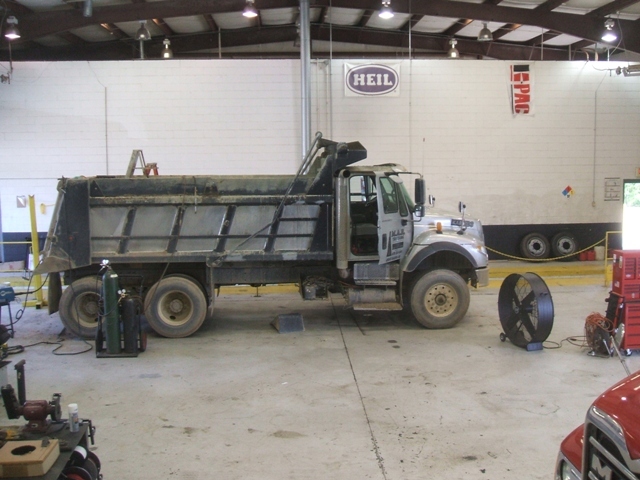 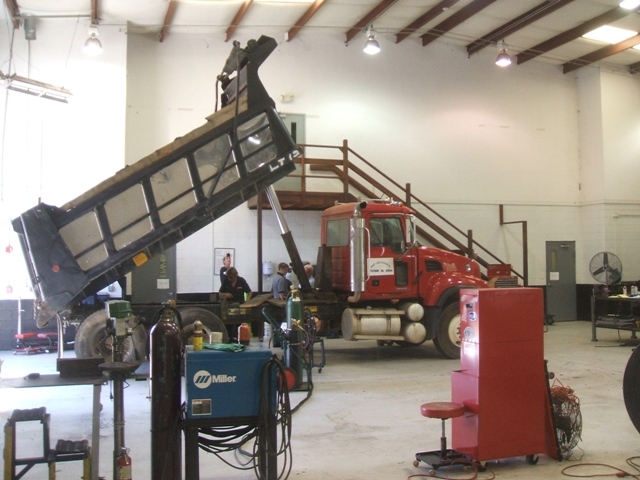 Since 1981, we have outfitted all kinds of trucks , from refuse hauling products, hydraulic tool circuits, and custom fabrication to cranes and hi rail gear; we handle it all. 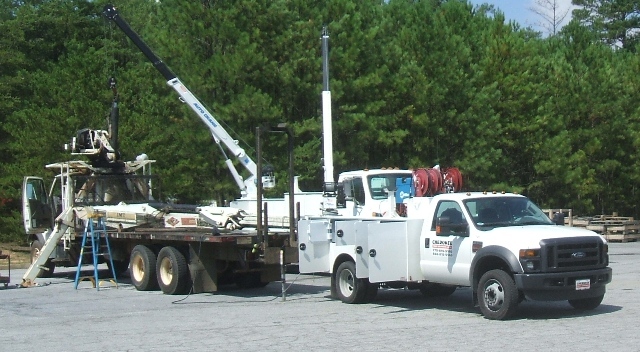 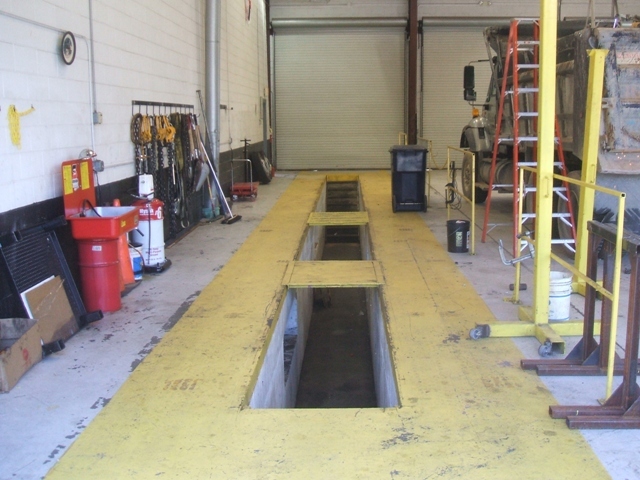 We sell and install quality products while offering customized service for both fleets and individual users.